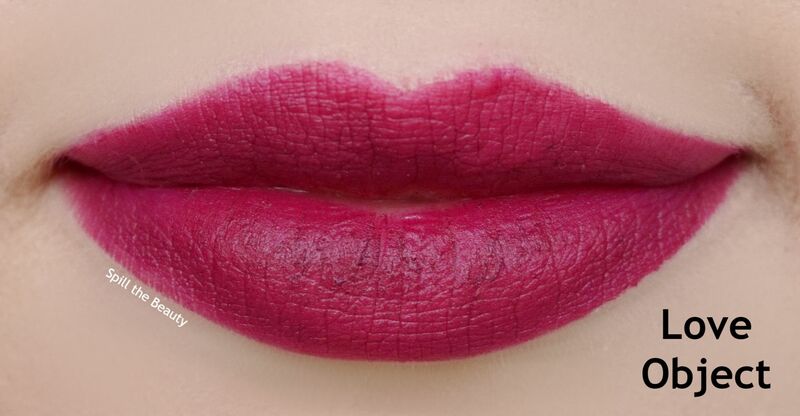 I’m always curious when I see a brand release a lipstick with an unconventional cut. 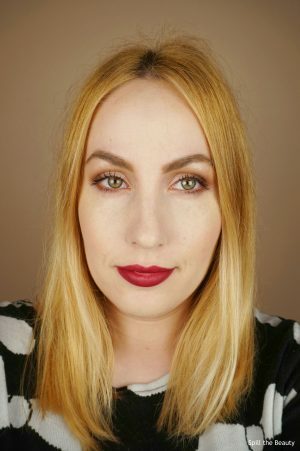 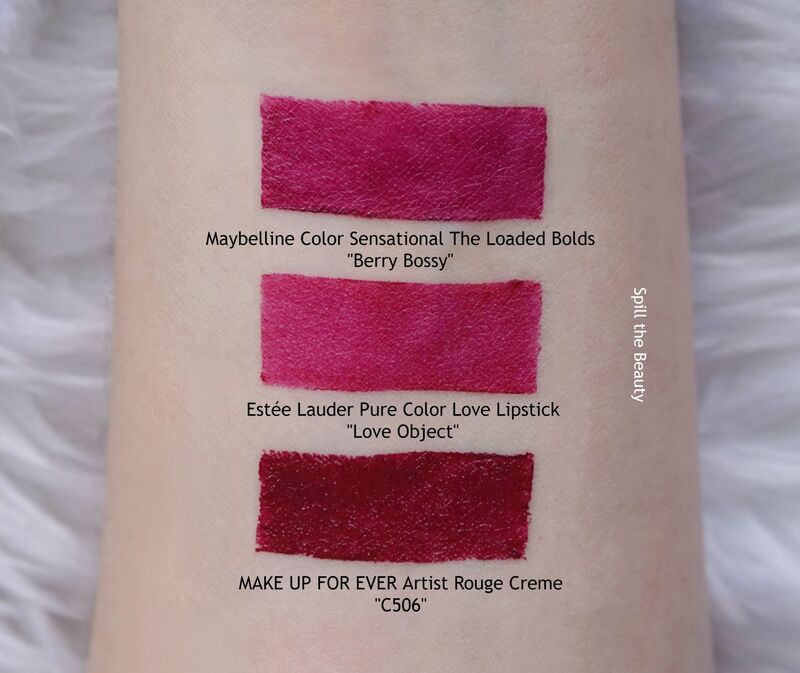 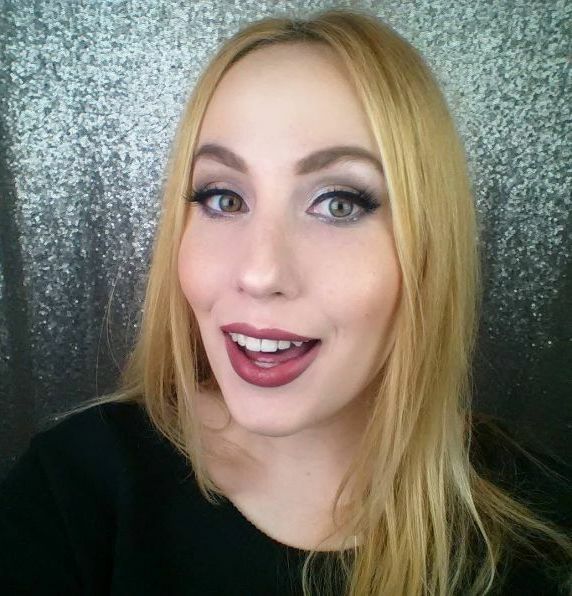 I’m so used to the classic lipstick bullet cut that I can be a bit of a snob when I see a different shape. 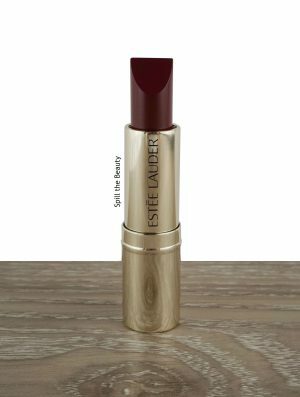 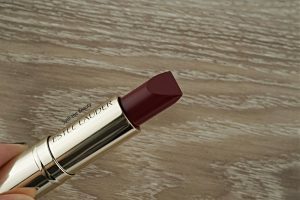 For the Pure Color Love Lipstick line, Estée Lauder went vintage and revisited the lipstick bullet cut they used to use waaaaaay back when. This is the Estée Lauder Pure Color Love Lipstick in Love Object.